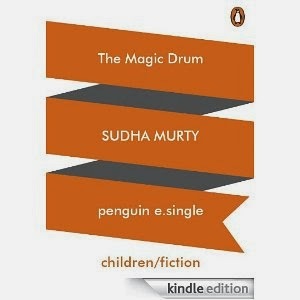 Sudha Murty writes in Kannada and English and her works--- novels, technical books, travelogues and short stories---have been translated into all major Indian languages. These timeless stories include those that the author listened to as a child and those she later heard from friends all over the world. The tales will entertain and delight young readers and remain a favourite down the years.